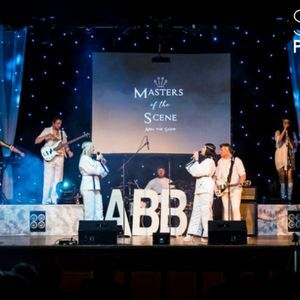 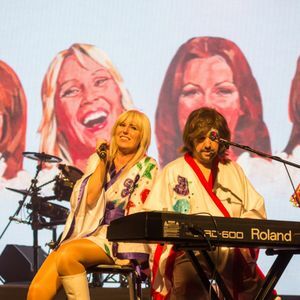 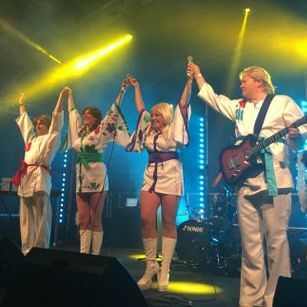 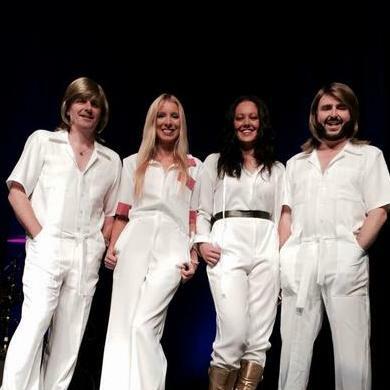 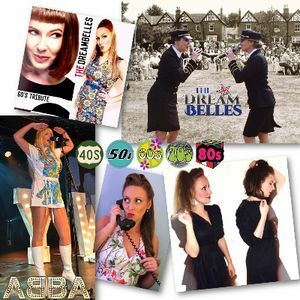 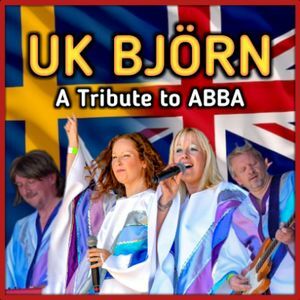 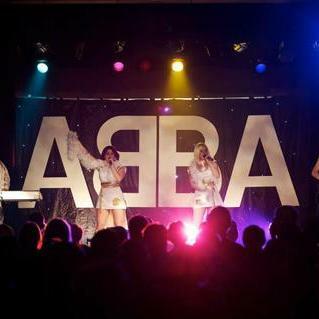 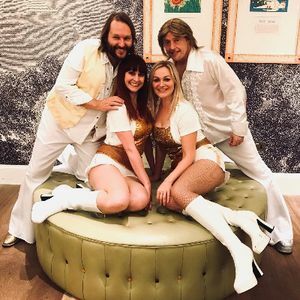 If you have a dream of finding the perfect ABBA tribute band for your event in Sutton Coldfield, West Midlands, be sure to take a chance on one of our 10 bands available near you! 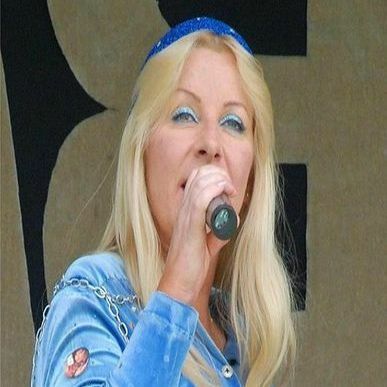 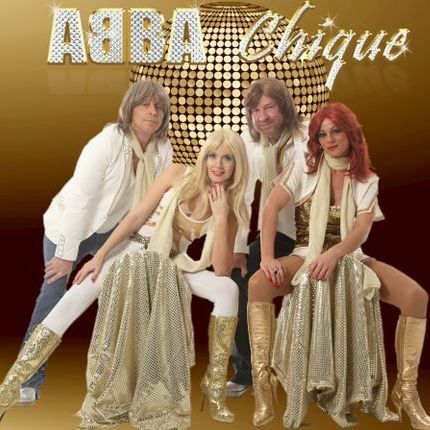 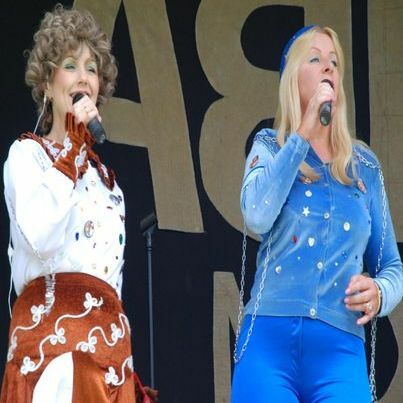 Available in Sutton Coldfield from £500-1500"
Recent review: We booked some pretty big chart names for Jack Up The 80s but honestly the group that went down the best with the crowds were Abba Chique. 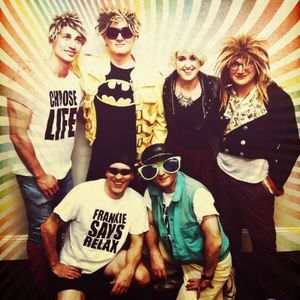 We highly recommend them, unless it's the weekend of Jack Up The 80s as we want them back! 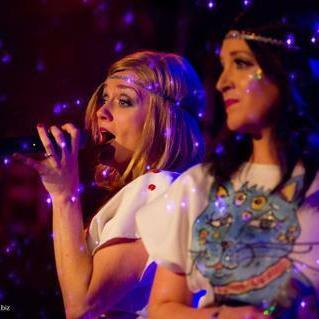 Hi the event is for a Halloween event for a high end Shisha Lounge. 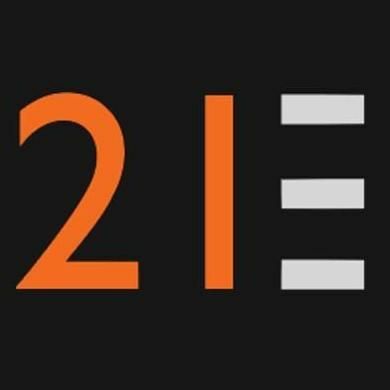 If possible I need a performer from the 28th-31st October to provide around two 15 min sets each night.